This hand sewing technique is simple and classic, so much easier than even cross stitch. There are 5 basic stitches to learn. 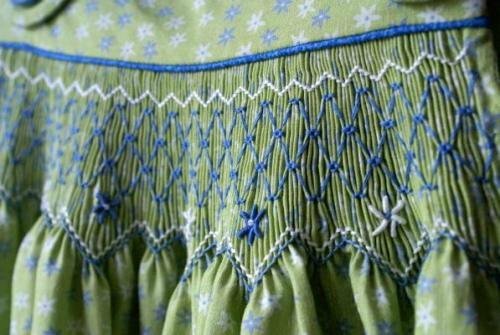 Smocking is a type of handwork that can be done in just a few nights while watching your favorite shows! This class is covered in 1 session.